available at great rates today. 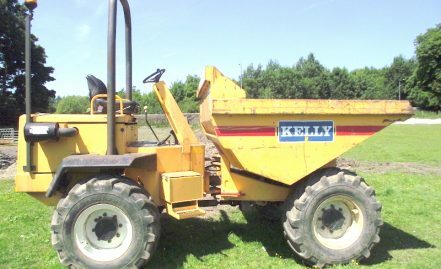 Established for 50 years, Kelly Plant Hire offers an extensive plant and machinery hire service. 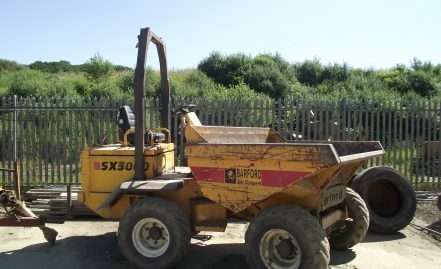 Whether you require anything from tippers, dumpers to mini diggers and excavators, we have it all. Our expert team are always on hand to offer friendly advice, should you require it. 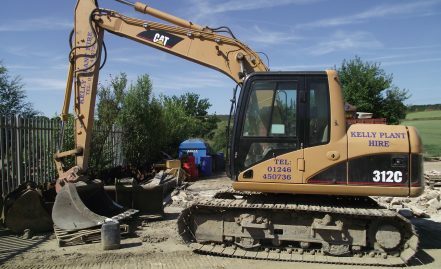 Whether you need to clear out foundations from a building site or require other waste removal we can do it for you. We have a team of skilled operators on hand to assist you. 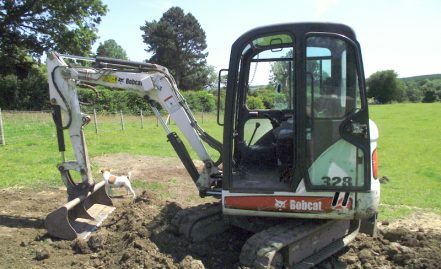 Check out the plant and machinery we have available to hire. If you would like to enquire about any of these facilities of services please get in touch with us today.